I’m only familiar with the original anime film and haven’t seen the TV series at all, but the live-action version was very, very competent. The actors were skilled, the action was excellently choreographed and the special effects were … passable. The movie overuses computer generated effects, specifically a lot of blood spatter. I’m not really sure why the filmmakers chose to use CG blood when practical effects would have done just as well, but it’s a small gripe. In fact, the computer effects overall were just okay. Plenty of scenes definitely looked fake, but the staging and execution pretty much makes up for it. 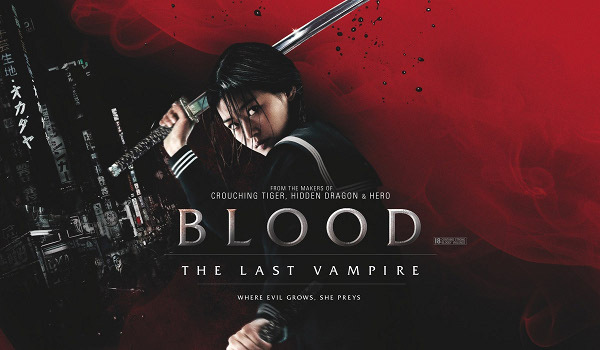 Suffice it to say, if you like sword fights, martial arts and wire work, definitely check out Blood: The Last Vampire. If you haven’t seen the anime on which its based, I’d say pick that up too. I have seen the Anime series. 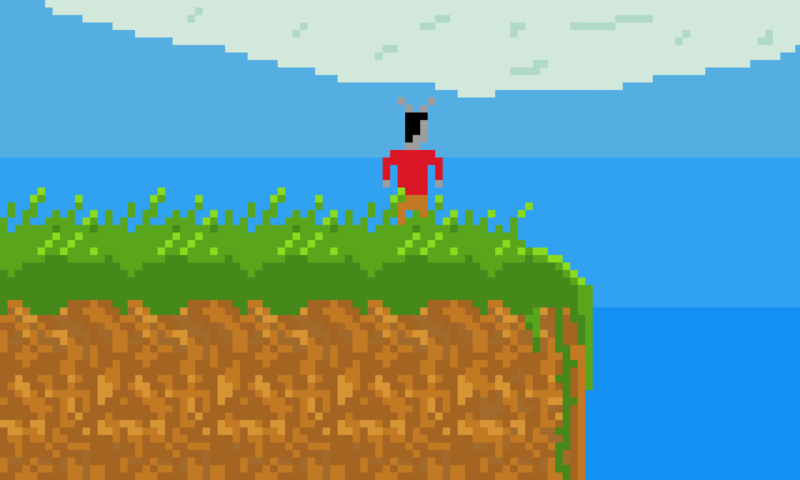 Blood+, which is the follow uo. Its good. Really good.